In the words of Walter P. Chrysler, “Give the public something better and the public will buy,” and that is exactly what happened when he produced Plymouth vehicles. Plymouth vehicle are known for their engineering, affordability and durability. 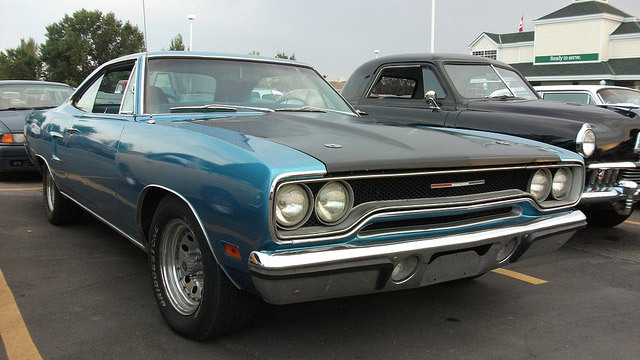 As a Plymouth owner, you will want to protect your investment with the highest quality service possible. AutoPro Auto Service is a NAPA AutoCare Center and our ASE certified technicians bring years of service to ensure your Plymouth’s service gets done right the first time and your Plymouth feeling like the first day you brought it home.